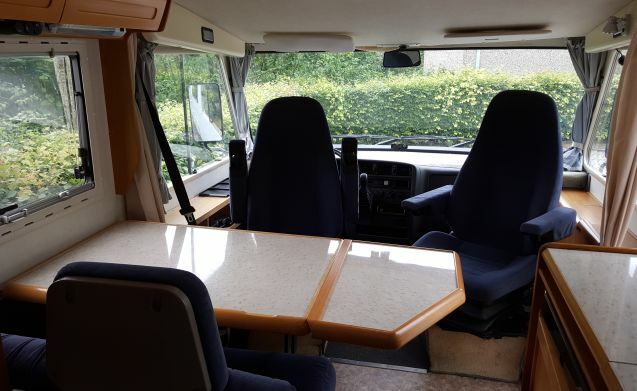 Easter weekend available: Compact and well maintained 4 p. Hymer camper. 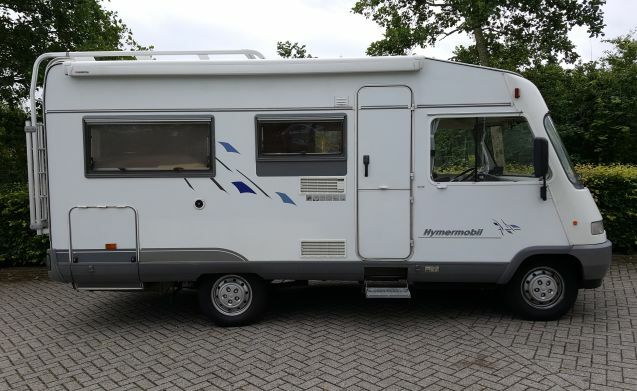 This Hymer integral camper is easy to drive and drives very comfortable. With its length of 5.96 mt. and the reversing camera he is fairly easy to park in a city center. 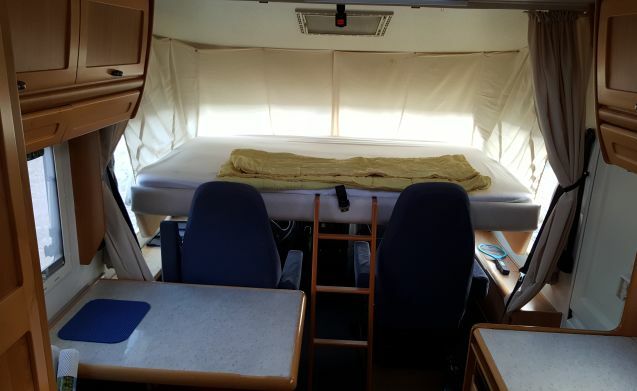 The interior is bright and clean and the fixed (French) bed has a slatted frame and a good sturdy mattress of 198 x 135 cm. With a standing height of 198 cm also suitable for tall people. 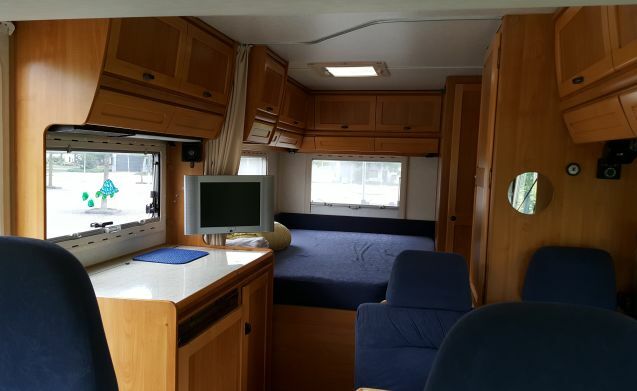 The large storage room under the fixed bed, which can be reached from inside and outside, and the many cabinets in the camper provide plenty of storage space. Thanks to the fold-down bed, the living space remains generous and the 2 rotatable pilot seats can be involved in the living area. 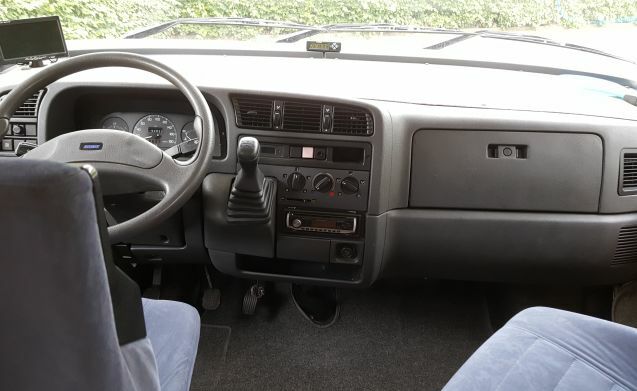 The interior is complete. 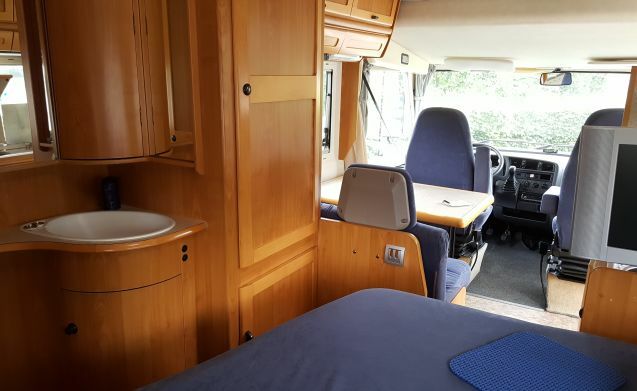 The only thing you have to bring with you are the personal items and bed and linen. 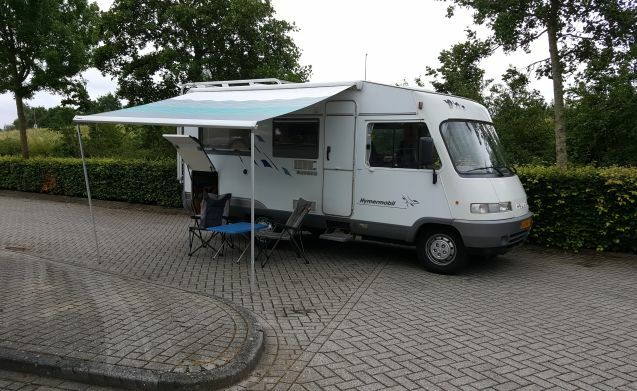 In short, a reliable camper for a nice holiday. 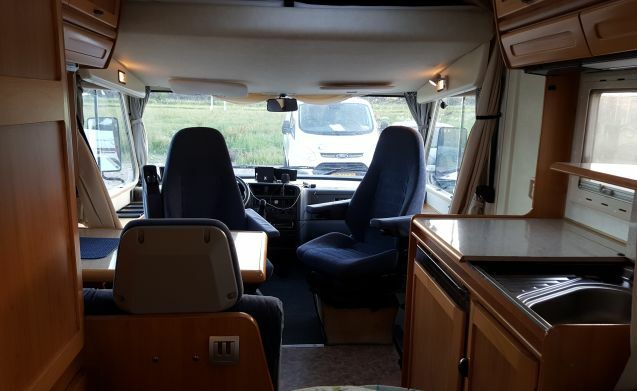 The camper is equipped in 2017 with a new combi boiler which takes care of hot water in shower and kitchen and heat via the ring heater. This is controlled by the digital thermostat. 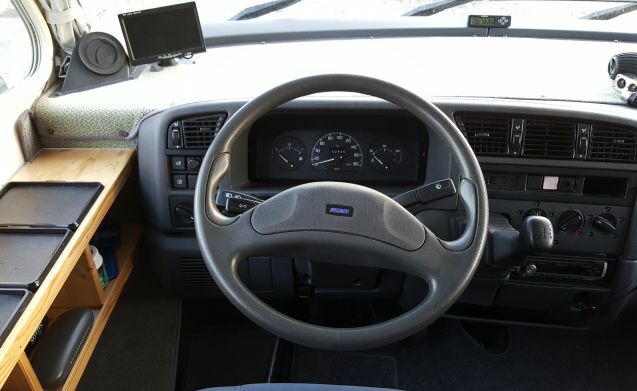 The Cruise control gives a bit of relaxed driving convenience. 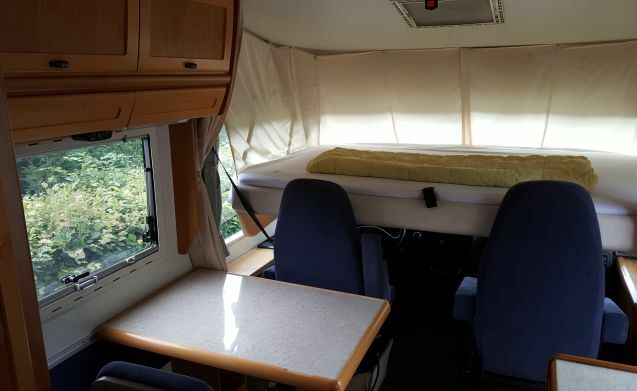 For safety, the camper is equipped with gas, carbon monoxide and fire detector and there is also a fire extinguisher and fire blanket. There is room for 2 bicycles on the bike carrier. 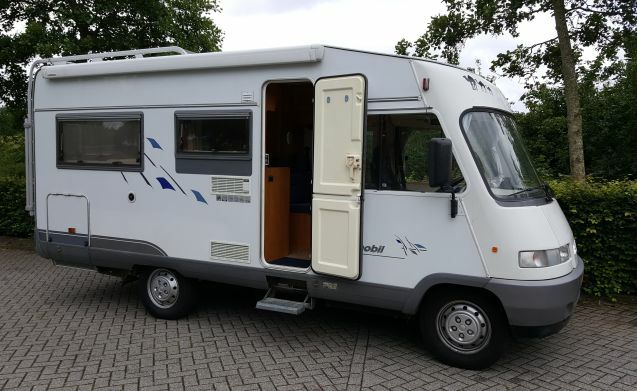 In consultation, transfer to or from public transport can be arranged in connection with pick-up or delivery of the camper. During the rental period there is an opportunity to store your own transport for free. Small dogs are allowed if they do not get on the chairs, couches and bed. 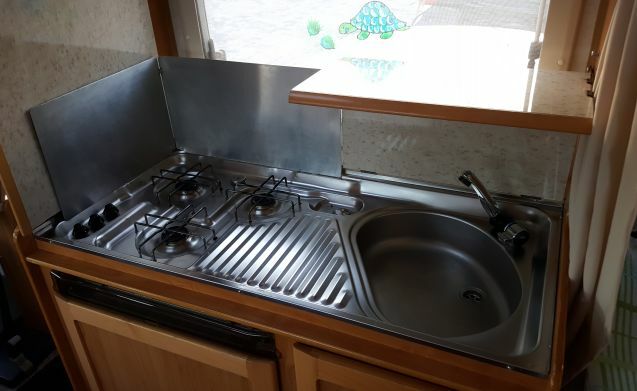 We expect the camper to be clean after renting, with a full tank and an empty chemical toilet. If that is not the case, we are forced to charge a cleaning fee. 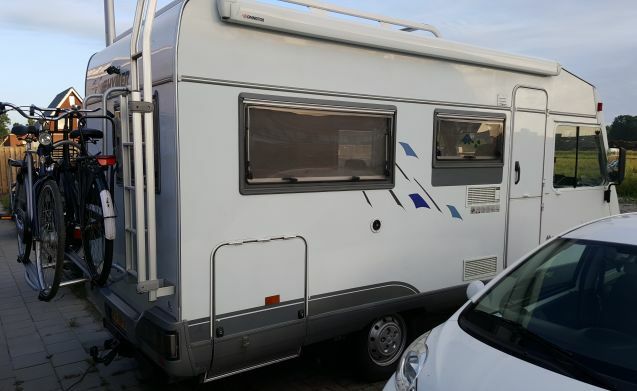 We are careful with our camper and expect the same from the tenants. 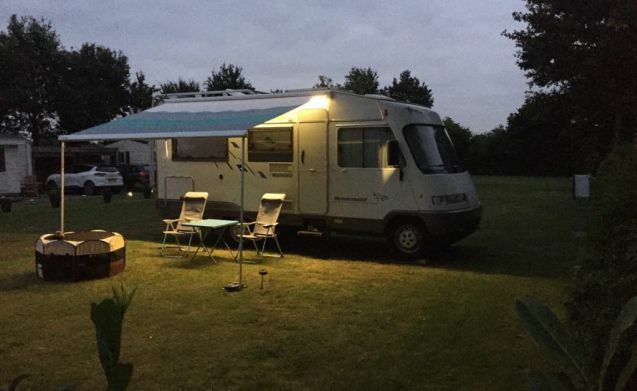 Response from Hans Hallo Johan en Ria, Wij vinden het fijn en belangrijk dat jullie een onbezorgde vakantie hebben gehad met onze camper. Dat is m.i. ook goed gelukt Bedankt voor het vertrouwen en de goede beoordeling. Wij hebben aan jullie prettige huurders gehad. Misschien tot een volgende keer. Vriendelijke groet, Elly en Hans. Response from Hans Hallo Anita en Frans. Bedankt voor de feedback die wij van jullie kregen. We hebben er veel aangehad en er ons voordeel mee gedaan. Jullie waren fijne huurders. 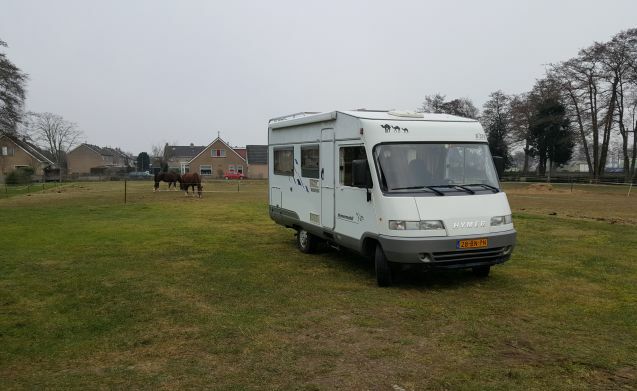 Als alle toekomstige huurders de camper terug brengen zoals jullie dat hebben gedaan hebben wij niets te klagen. Ook van onze kant hartelijk dank. Vriendelijke groet, Elly en Hans.